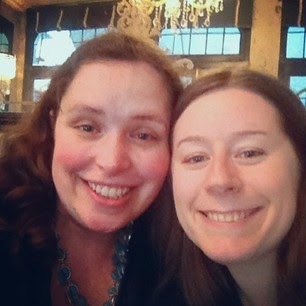 More glimpses from the #100happydays challenge. Are you taking part? 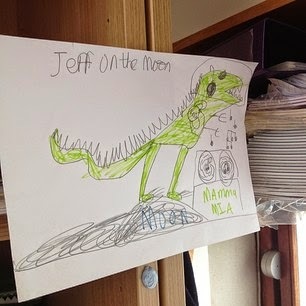 Day 6, Jeff (our patron dinosaur in 4T) on the moon. 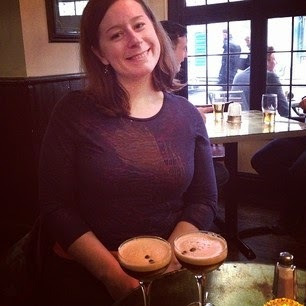 Day 7, espresso martinis with Eileen…. 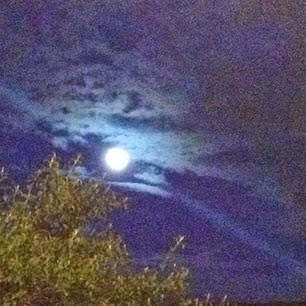 Gogeous bright moon over Homerton. Day 8, a gift from one of my lovely students. 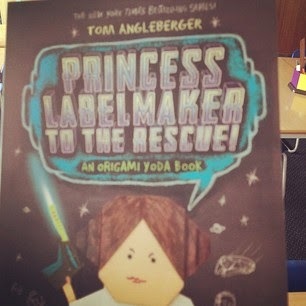 Apparently, I am Princess Labelmaker. 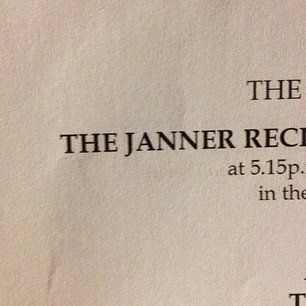 Day 9, so lovely to listen to and watch the poetry recital at school. Our boys ae so talented! 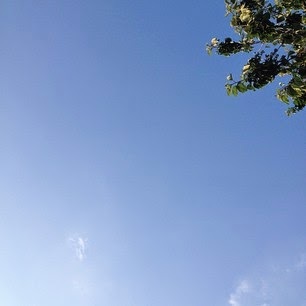 Day 10, a chance to stop, lie down in the garden, and enjoy the sunshine. Perfect start to a weekend. I must have a label maker!